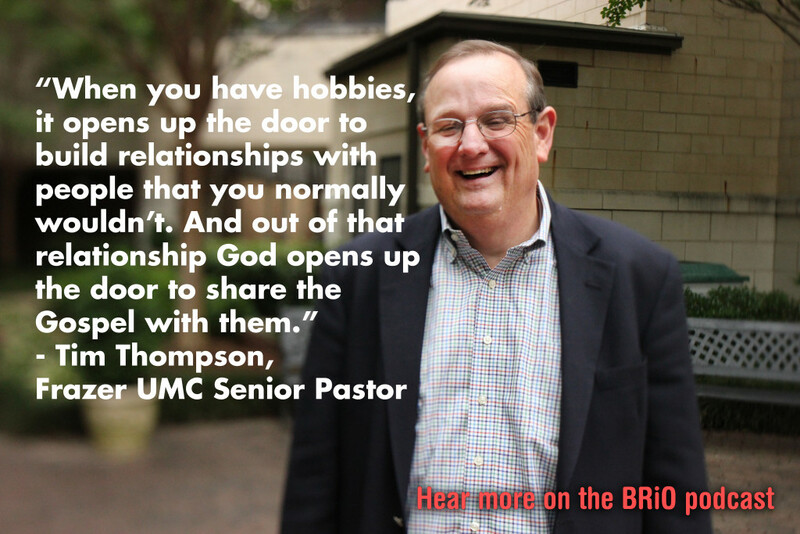 Tim Thompson, pastor of Frazer UMC here in Montgomery Alabama. We had a great time talking over this episode. Tim tells his faith story and we talked about baseball cards, organic vegetables, and the importance of hobbies and community. What camera should I buy for my church?